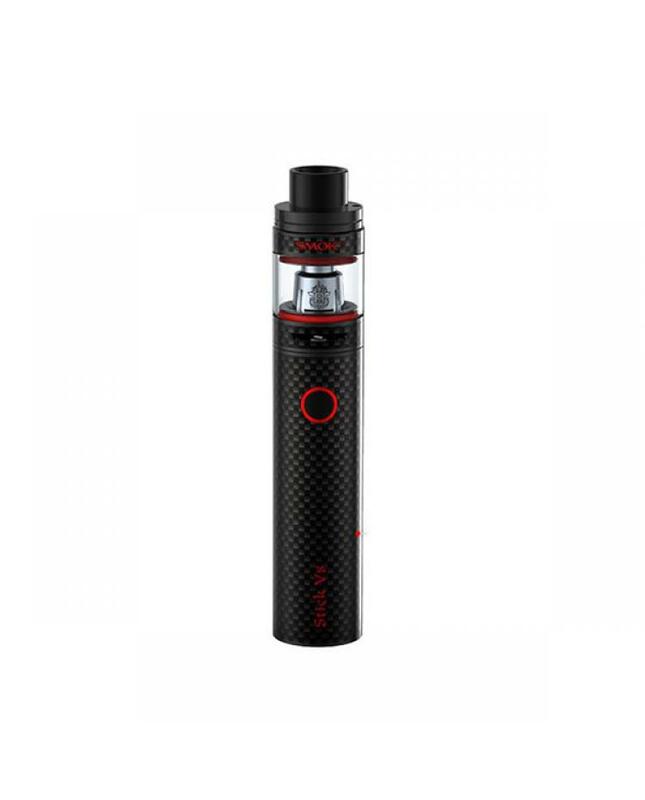 New Smoktech best vape pen stick v8 carbon fiber version, includes TFV8 big baby tank and stick v8 battery, can hold as much as 5ml e juice, built-in 3000mah battery. 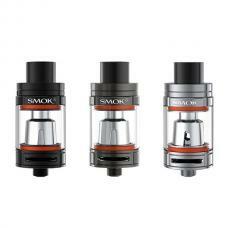 the new smok vapour pen adopts carbon fiber material, lighter and has added strength than metal. 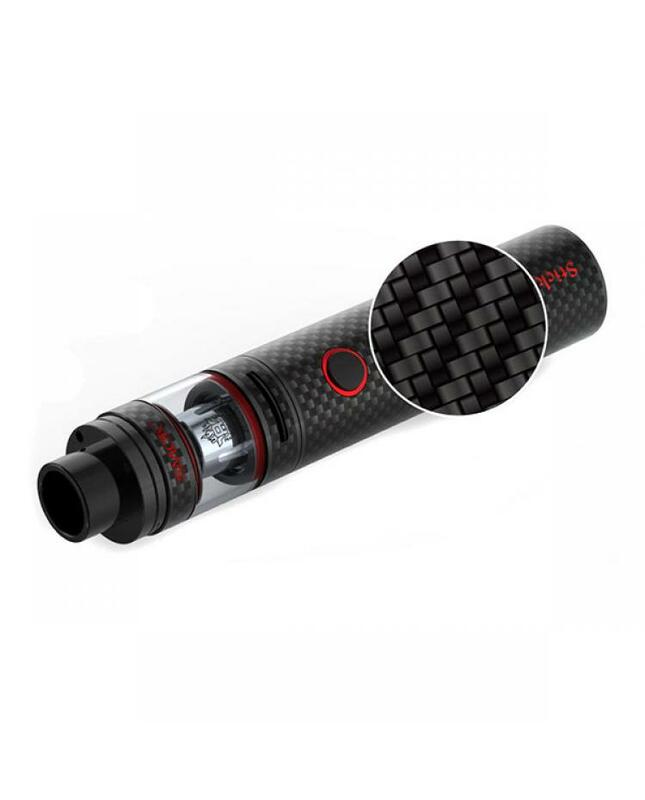 high density and corrosion resistance of stick v8 makes it more durable. 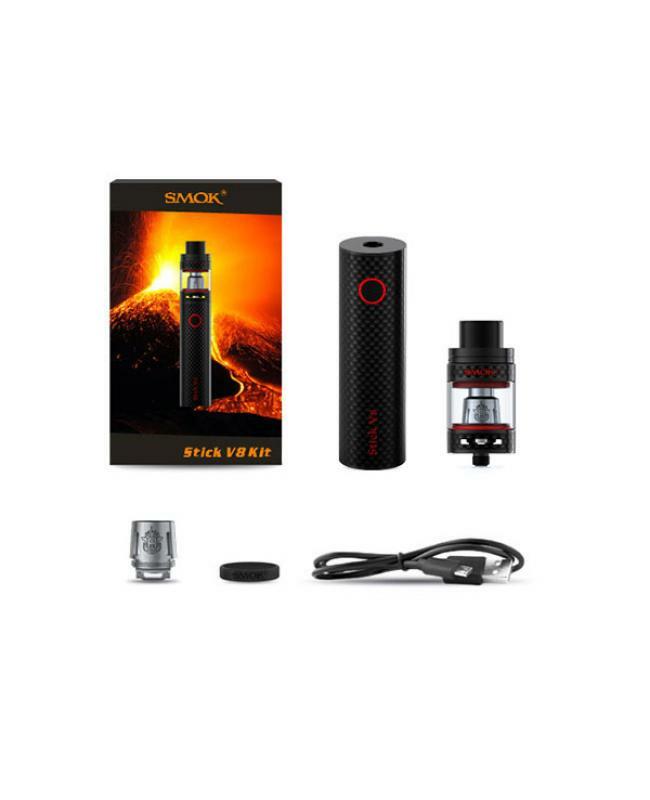 the smoktech tank can hold 5ml e juice, comes with v8 baby M2 0.15ohm and 0.25ohm dual coil heads, will produce smooth and flavorful vape of clouds. 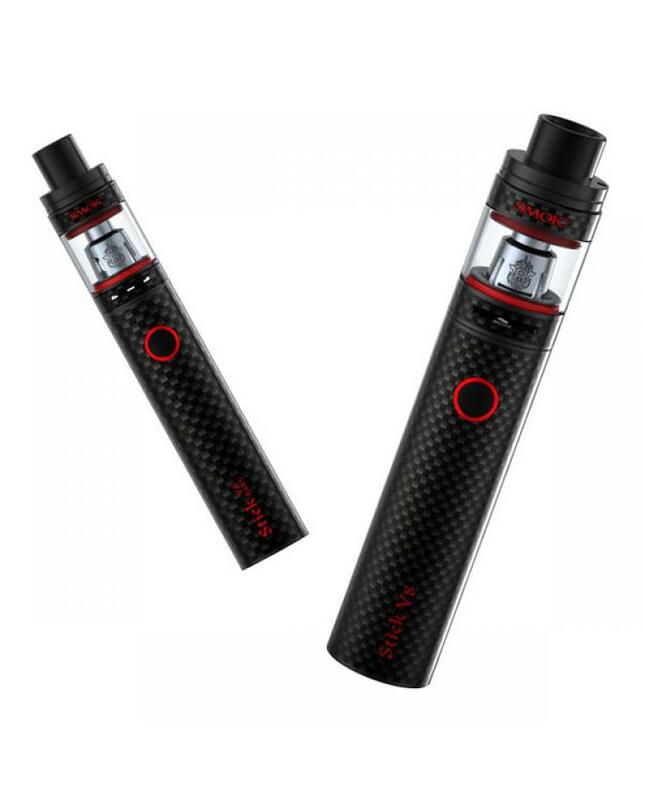 can charge the battery via micro USB port directly.